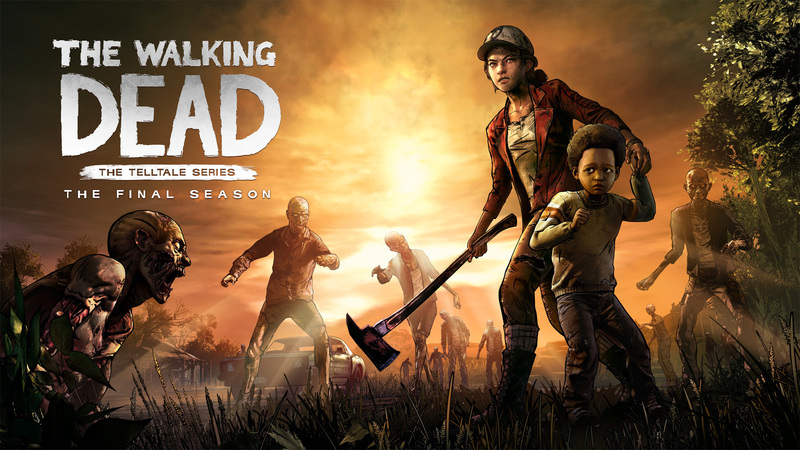 – Emotional, Gut-Wrenching Story – See Clementine’s journey through to the end. As she builds a new life, you will have to grapple with new types of choices and live with the consequences as AJ looks on, learning from your every move. 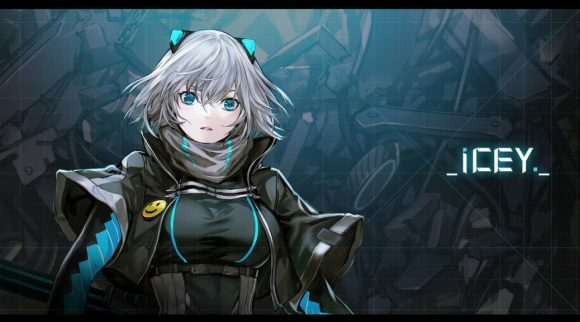 – More Control, More Tension – A new over-the-shoulder camera system, greater freedom to explore detailed environments, and scenes of unscripted combat capture the fear of living in a world overrun by the undead. All this creates the most engaging The Walking Dead game yet. – Striking New Visual Style – The all-new Graphic Black art style rips the ink from the pages of the Eisner Award-winning comic book series and brings the world of The Walking Dead to life like never before. Includes access to all 4 episodes (Episode 1 available at launch, Episodes 2-4 coming soon). 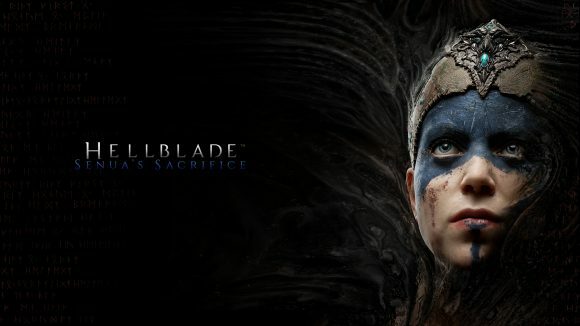 Hellblade: Senua’s Sacrifice is Now Available for Pre-Purchase on Steam! Those pre-ordering will, at launch, receive an exclusive digital comic short, Hellblade: Senua’s Song. With words by Hellblade creative director Tameem Antoniades and art from multiple Eisner Award nominee Ben Templesmith, the comic comes from a creative collaboration between Ninja Theory and award-winning comic book publisher Valiant Entertainment.